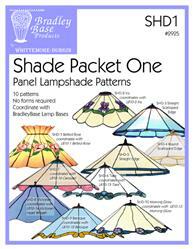 These shade packages are a great value. 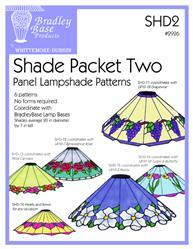 You get several patterns in one package, and many of them coordinate with Bradley Base LB10 series illuminated lamp bases. 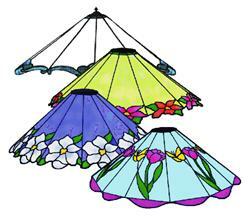 They're relatively simple and require no lamp form to construct them.